In the Meeting with the Polish delegation, Hanoi University of Culture has Assoc. 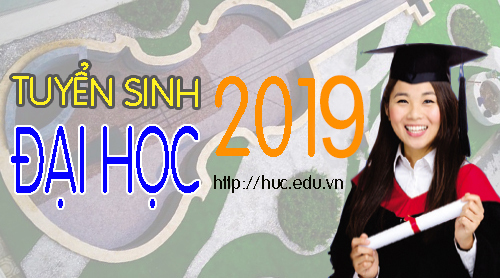 Dr. Pham Thi Thu Huong - Vice Rector; MSc. Phung Quoc Hieu - Head of International Relations & Management Department, MSc. 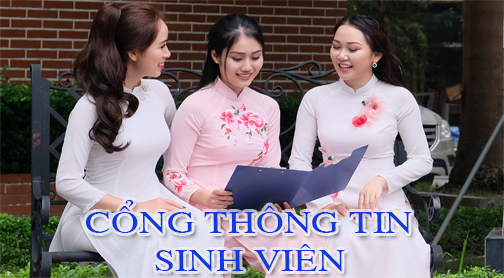 Nguyen Thi Thanh Huong - Deputy Director of International Relation & Management Department. On behalf of the HUC, Assoc. 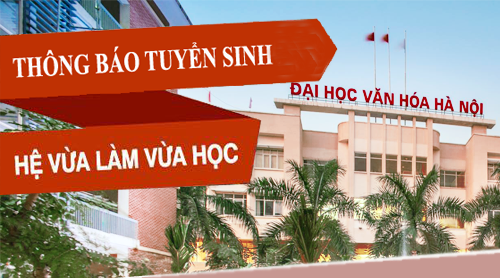 Dr. Pham Thi Thu Huong appreciated the visit and the improved cooperation between the two universities. Vice Rector said that the HUC is looking forward to the 60th anniversary of its founding and suggested the University of Zielona Gora to cooperate and present the next cooperated monograph before the anniversary. At the meeting, Prof. Zygadlo Andrzej Piotr, on behalf of editorial monographs board of social and humanities science - Zielona Gora University, gave 13 monographs under the theme Culture - Education - Professional work (Vietnamese and Polish Experiences) to HUC as present. Prof. Dr. Cao Long Van thanks for the thorough reception from the HUC and the best interest to create favorable condition for the two faculty members: Prof. Dr. Bogumila Tarasiewicz and Dr. Zaneta Kicinska to teach in exchange lecturers program. 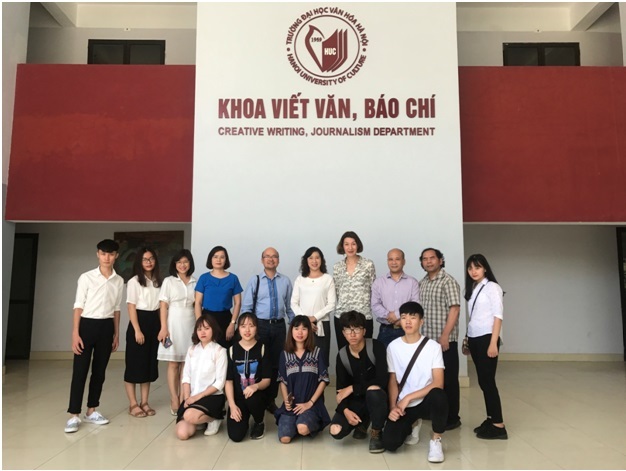 He also appreciated the position, role of Hanoi University of Culture (HUC), Prof. Dr. Cao Long Van believes that the cooperation between the two universities will be much more improved in the future.